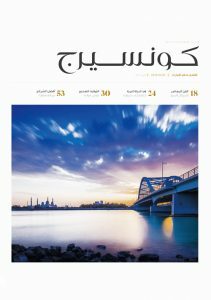 At 141,302 copies Open Skies has the highest audited circulation of any independent magazine in the Middle East. 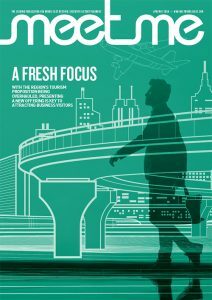 Open Skies is intelligent, creative and a collectible- an in-flight magazine that focuses on people and stories as much as destinations. 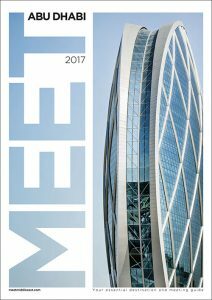 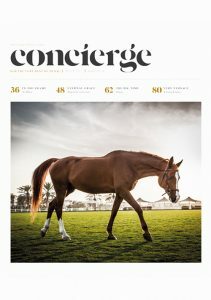 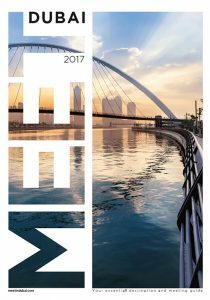 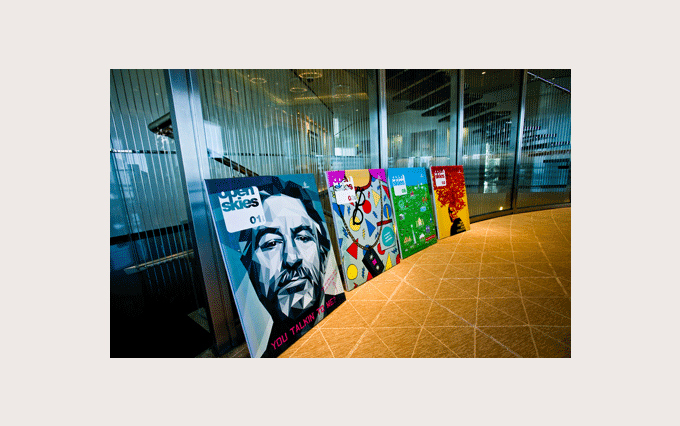 We work with the world’s best writers and photographers to create a magazine that reflects the brand values of Emirates.